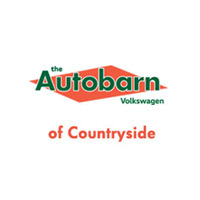 The Autobarn Volkswagen of Countryside serves the greater Chicago, IL area. 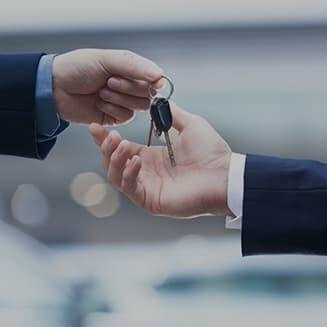 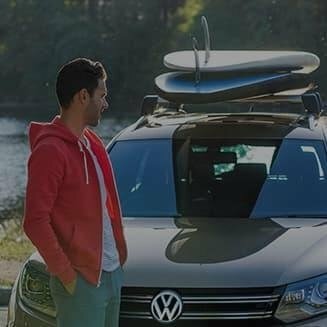 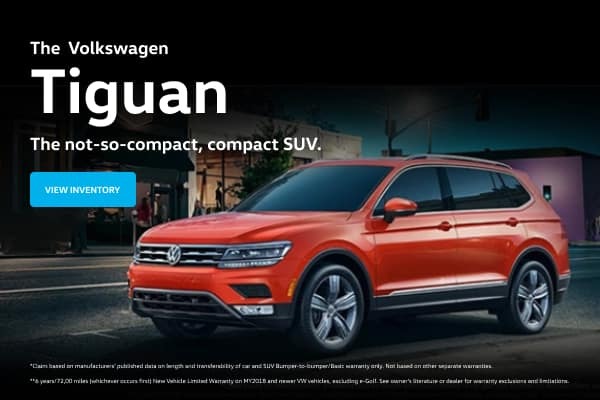 By providing Chicago Volkswagen customers with the best prices on new and used Volkswagen and the best car deals on Jetta, Golf, Passat and more, we’re consistently the best selling and most reliable Chicago Volkswagen Dealer. 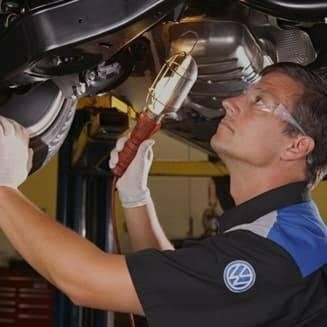 Serving Countryside, Chicago, La Grange, Oak Lawn, and Naperville, our expert service and parts staff assists our customers in keeping their Volkswagen cars in great shape.